Please tell us when goods will be ready to collect. Please add dimensions/size of Goods or any bespoke service required at collection or delivery. Our vast network of vehicles around the country allows us to collect your goods from every major city or town in the UK within 60 minutes upon confirmation of booking. We provide dedicated vehicles to transport your goods. Which means that a vehicle booked with you would only contain your goods until the consignment reaches its destination. We will get your urgent same day deliveries straight from A to B in our fully insured vehicles. Our drivers have goods in transit insurance, which allows our customers peace of mind incase anything untoward does occur whilst we have the goods in custody. 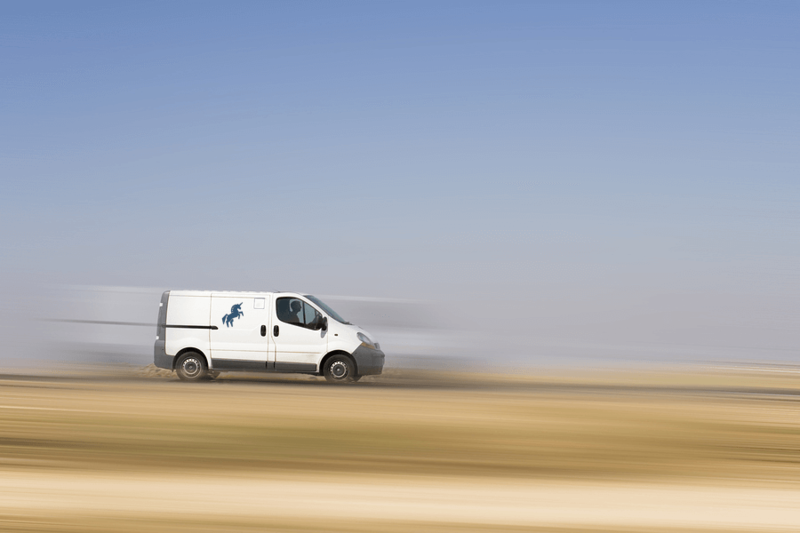 We work 24/7 to ensure all your deliveries reach their destination. Our round the clock customer service will keep you updated till the conclusion of your delivery. Our 24/6 service will give you teh peace of mind as will always be at hand to update you until your goods reach their destination.